The format designed by Intel and licensed by Digital Content Protection, LLC using an authentication and key exchange procedure before video and audio is presented. 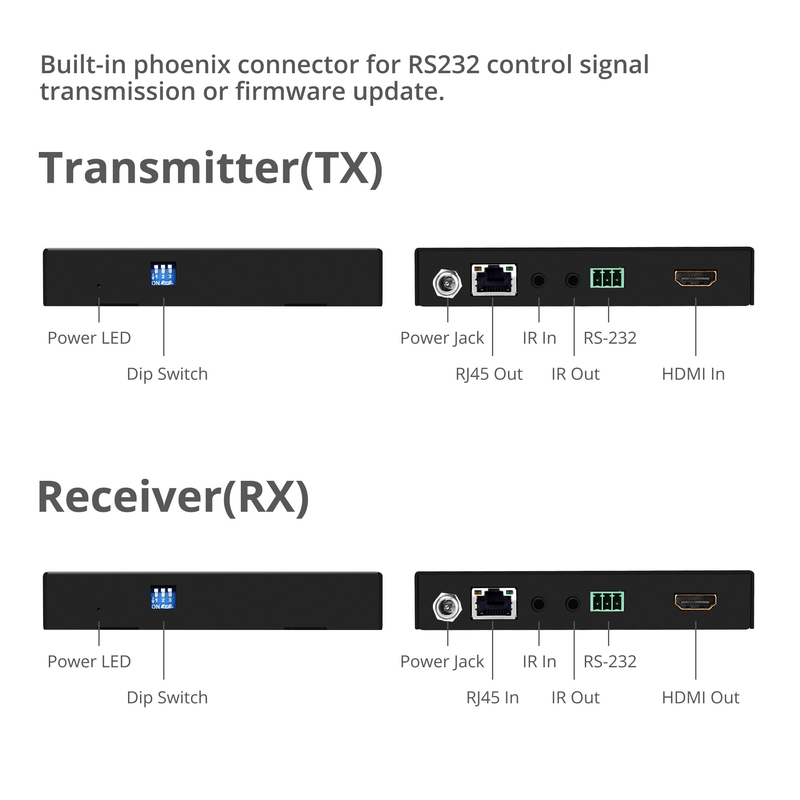 Products compatible with the HDCP scheme such as DVD players, satellite and cable HDTV set-top-boxes, as well as few entertainment PCs requires a secure connection to a compliant display, the process often described as the handshake. 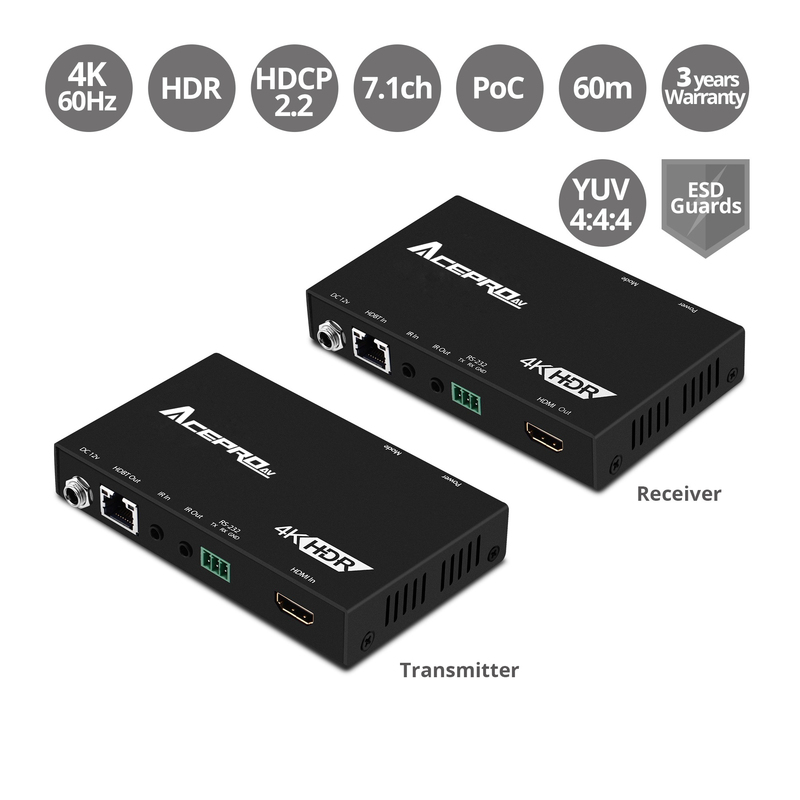 Due to the increase in manufacturers employing HDCP in their equipment, it is highly recommended that any HDTV you purchase is compatible. 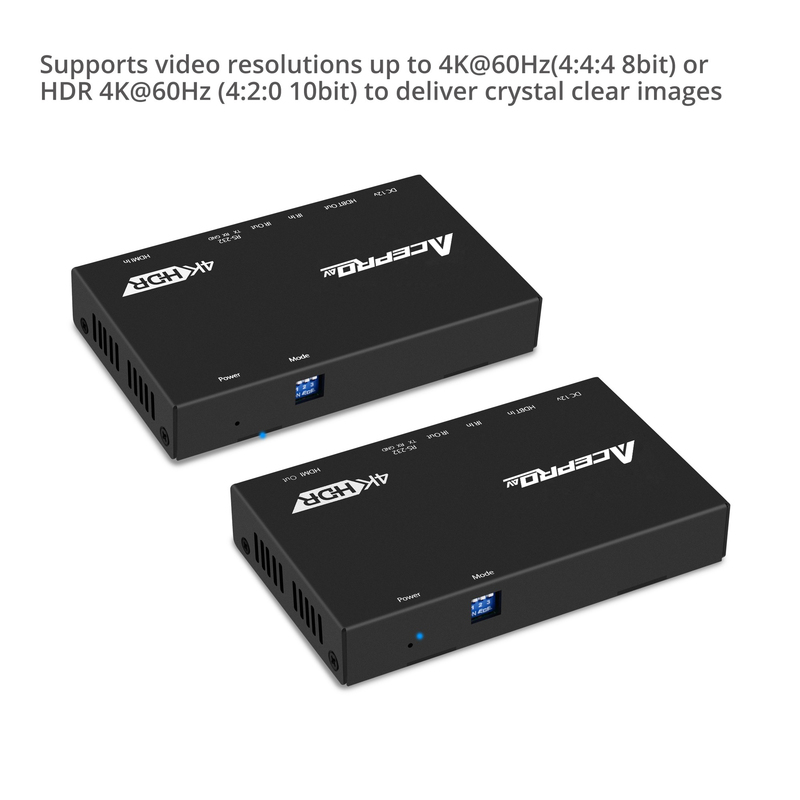 Although most video devices support high-definition video over component output, analog connections are scheduled to phase out in the future or possibly forced to limited resolutions output. 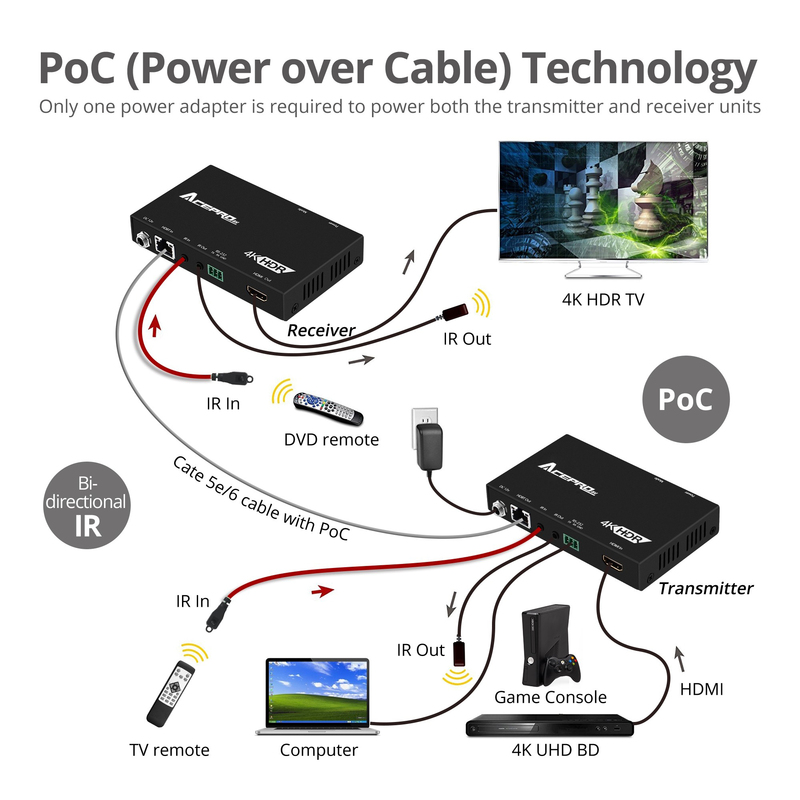 What different between HDMI 2.0 & HDMI 1.4 when use 4K resolution? 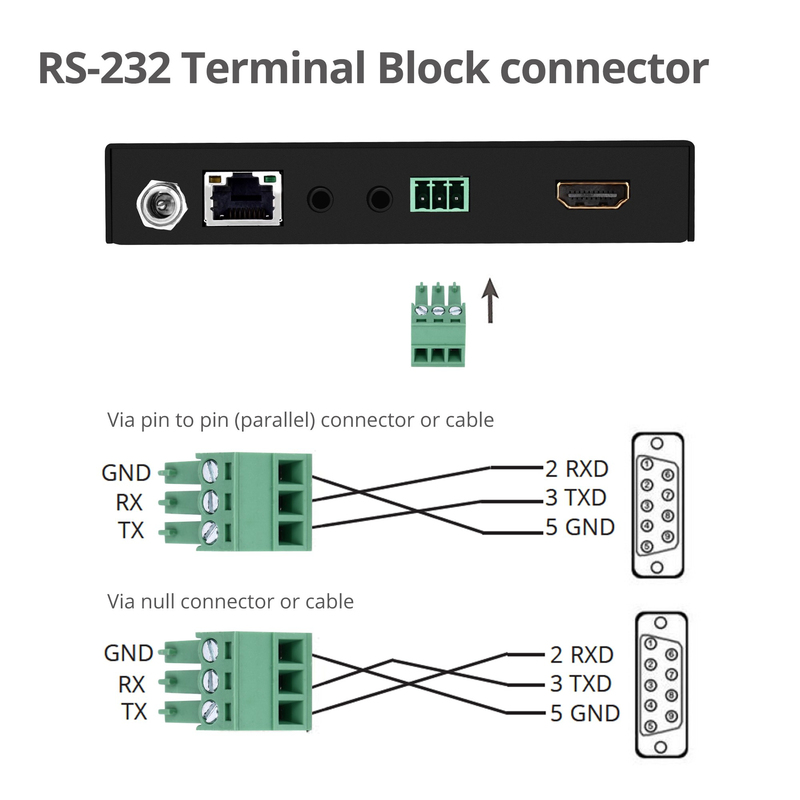 HDMI 1.4 introduced the kind of bandwidth required to deliver 4K video, but HDMI 2.0 can dole out 4K video without compromise, at 50 and 60 frames per second. In HDMI 1.4, the rate of 4K was limited to 24 frames per second. 4K logo 24p and 30p are perfect for watching films, but there are times when the extra speed of 50p and 60p come in handy. Gaming could make great use of 60p content, while more films are being shot at higher frame rates, giving quite a different look from that of slow old traditional cinema. Extended Display Identification Data is a VESA standard data format that contains basic information about a monitor and its capabilities, including vendor information, maximum image size, color characteristics, factory pre-set timings, frequency range limits, and character strings for the monitor name and serial number.